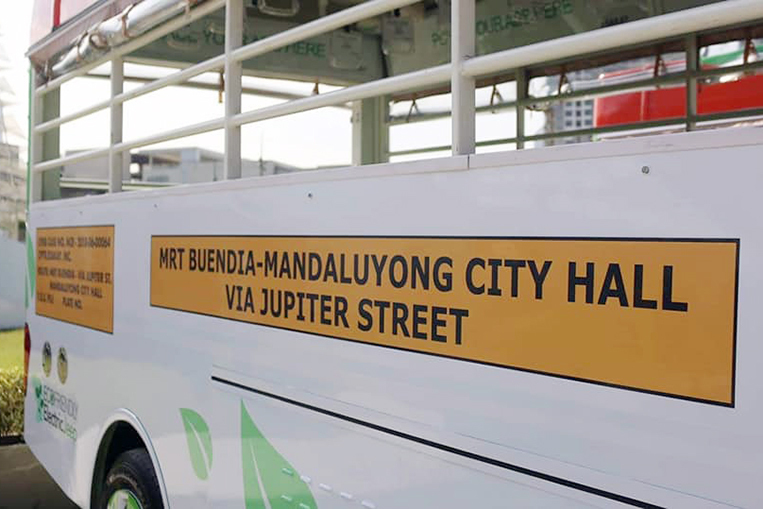 Here’s a lovely piece of good news for commuters who travel from the Buendia MRT station in Makati to Mandaluyong City Hall (and vice versa). 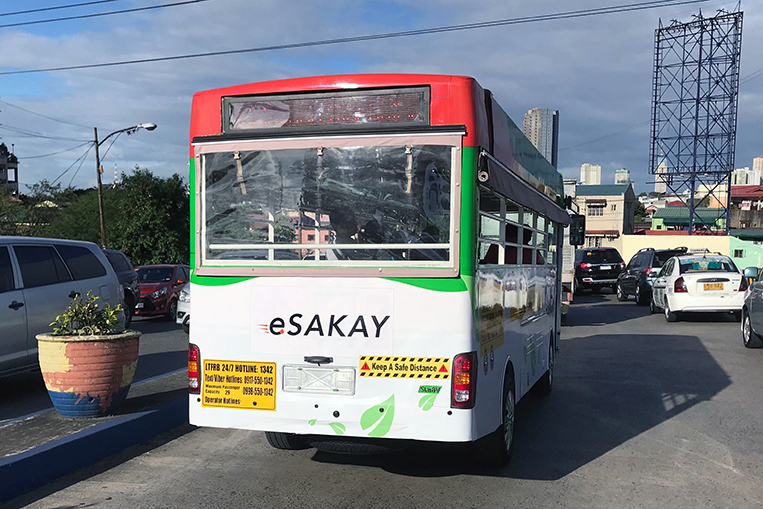 You can now enjoy the trip aboard a fleet of 15 brand-new electric jeepneys, courtesy of eSakay, a subsidiary of electricity provider Meralco. 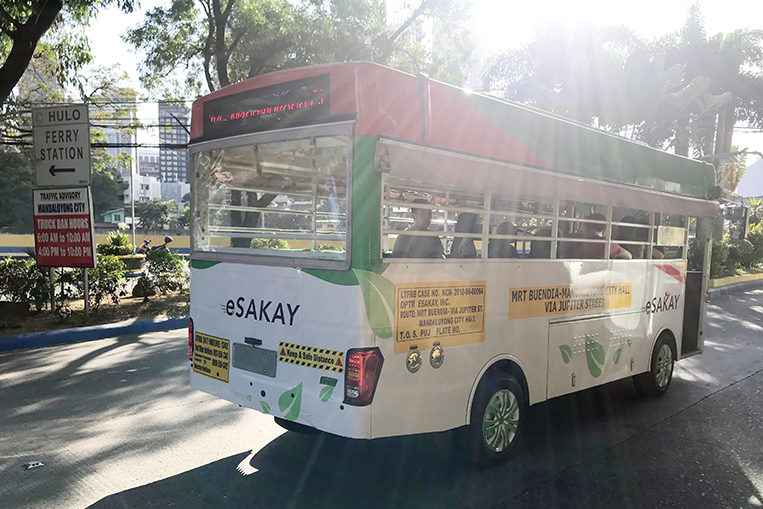 The vehicles were officially unveiled recently and can already be seen on their 8km route from Makati to Mandaluyong via Jupiter Street. 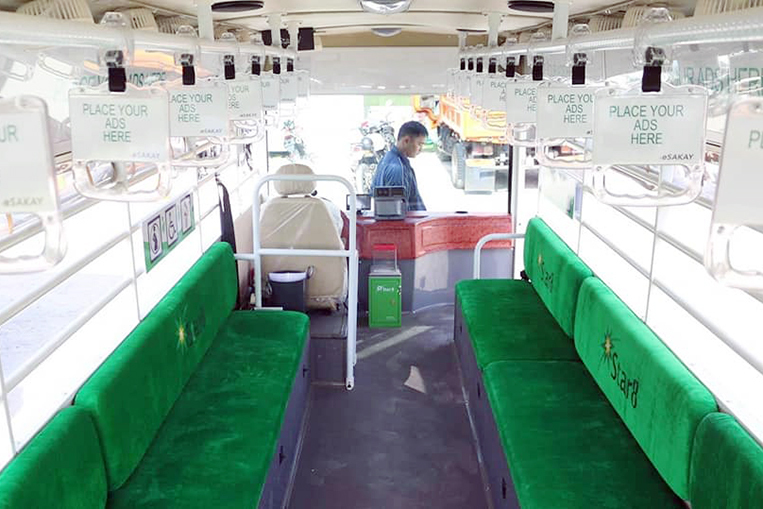 A ride on one of these green machines will set you back between P9 and P15. 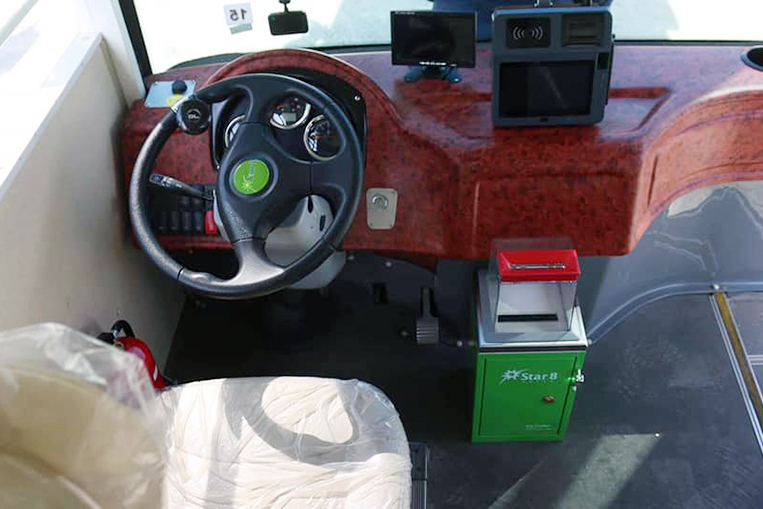 They come with onboard Wi-Fi, automated fare collection, USB charging ports, and priority seats for senior citizens and PWDs. 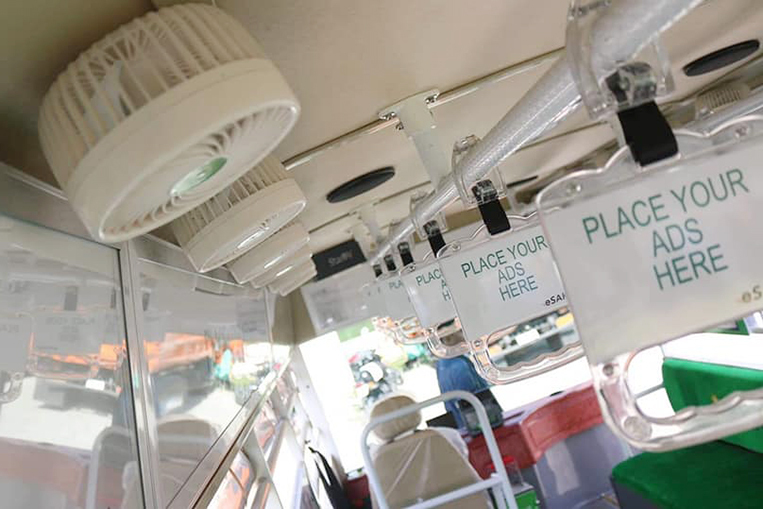 The only thing you won’t find are smelly exhaust fumes filling the cabin, as all e-jeepneys are purely battery-powered and therefore emission-free. 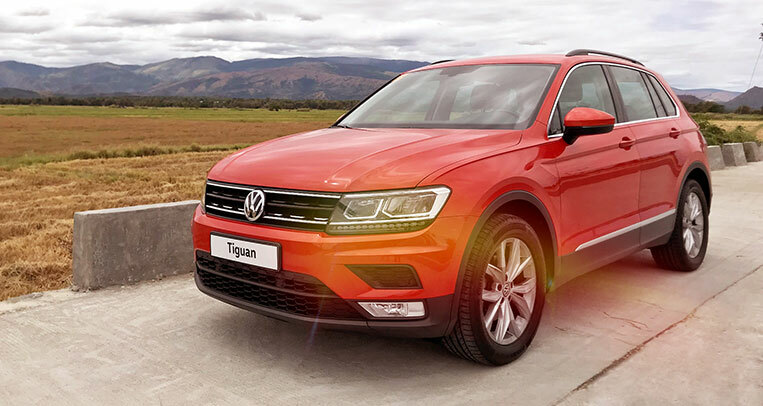 The vehicles also comply with the requirements of the government’s PUV modernization program. 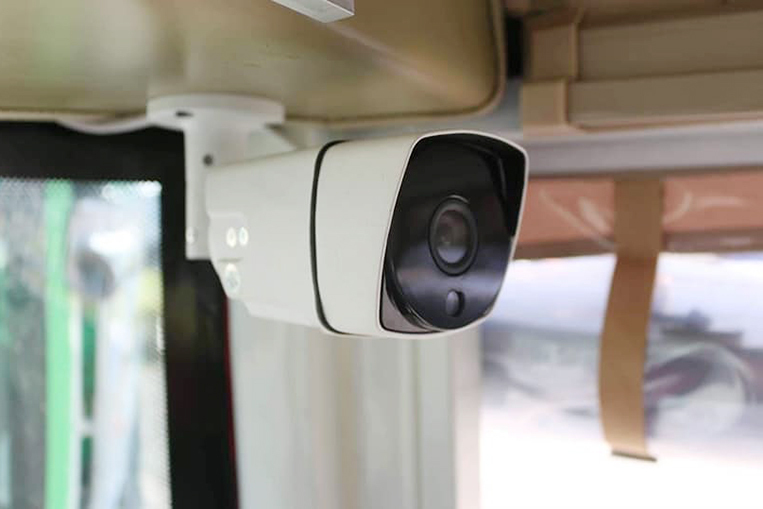 Best of all, they are tracked via GPS and have CCTV cameras installed to increase passenger safety. 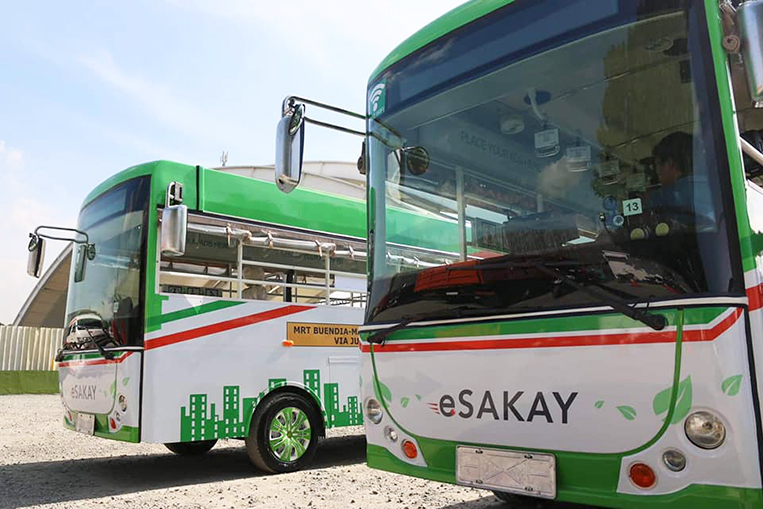 According to eSakay boss Raymond Ravelo, the firm is trying to spur electric vehicle adoption and wants to prove the viability of EVs on our roads. 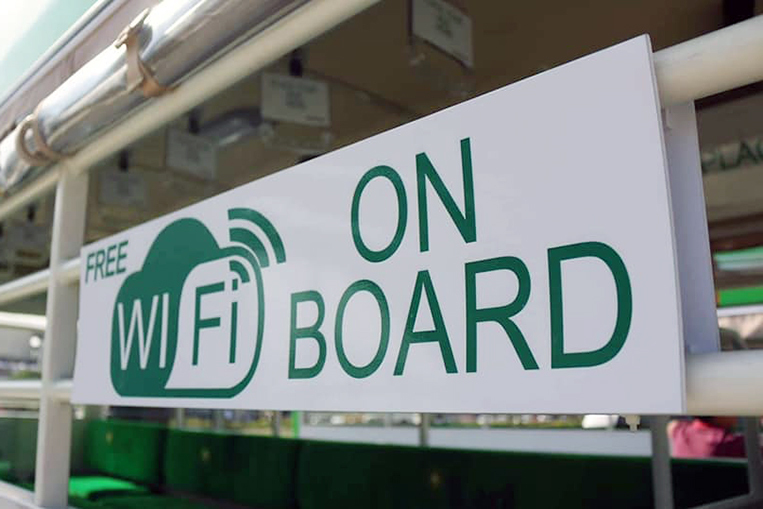 The hope is that other operators will follow suit, which could lead to a better and cleaner way to travel for many of us. 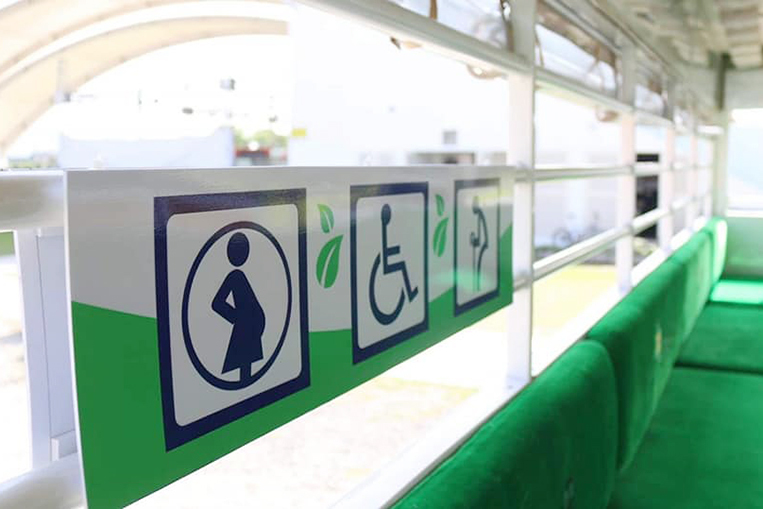 Drivers of the new e-jeepneys are also paid a monthly salary and no longer have to operate under the boundary system—another important step toward making public transport safer and better. 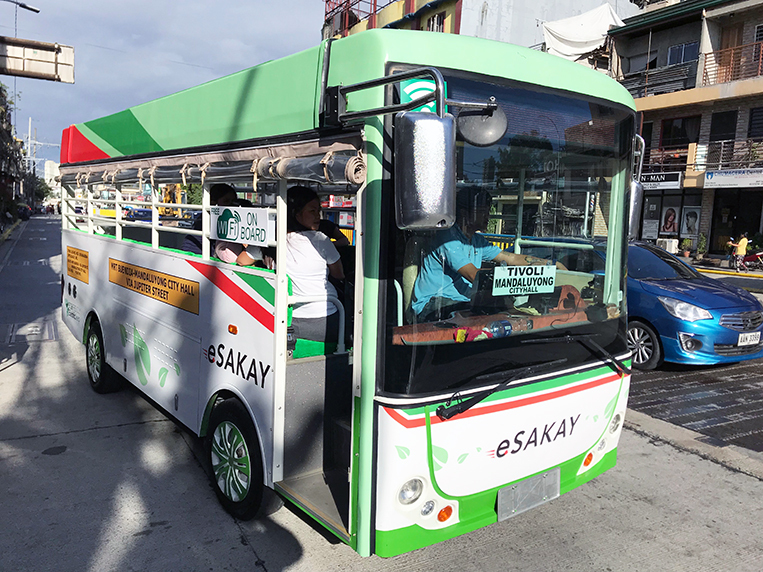 Each eSakay jeepney costs almost P2 million to build and can supposedly carry 40 passengers, with the range pegged at 100km per charge. 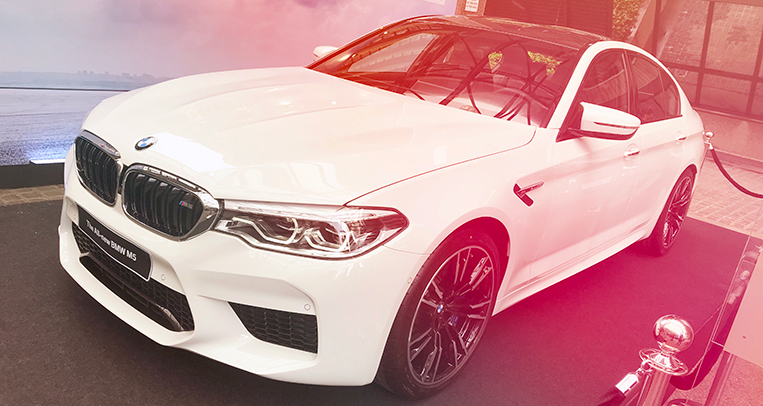 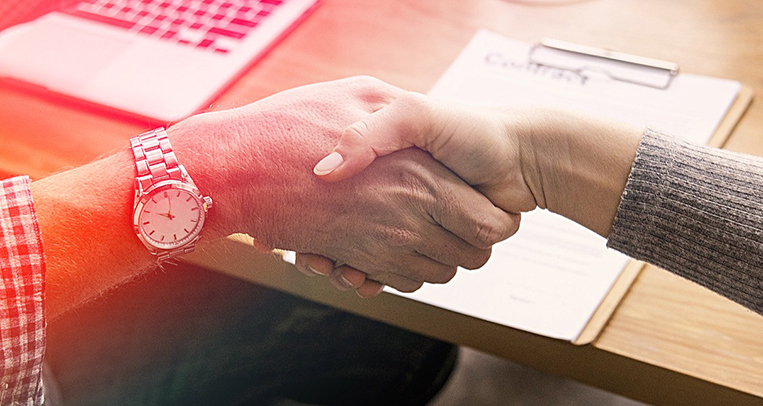 The company is also working on a battery-swapping system to keep downtimes to a minimum, and will review the performance of this first fleet after a few months of operation. 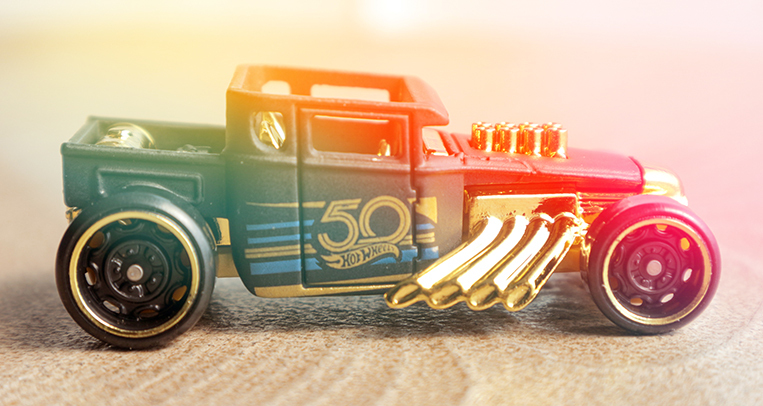 If everything goes well, we might be seeing a lot more eSakay jeepneys on our roads in the future, as Meralco is said to be considering a step into e-jeepney production if the business case to support it is there. 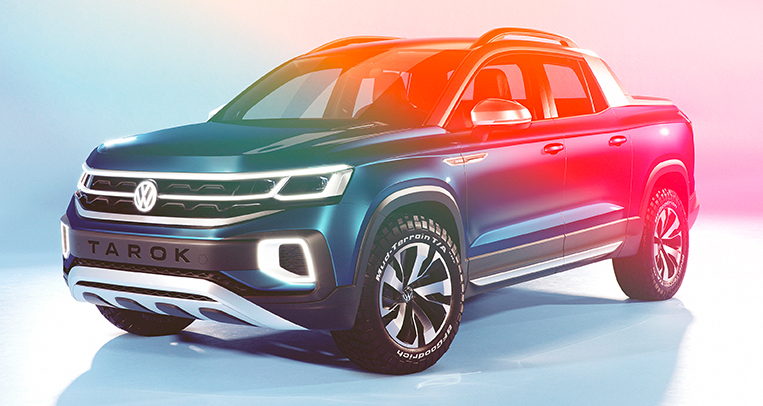 Let’s hope it works out, as this little public-utility vehicle is a heck of a lot better than the loud and decrepit wrecks on wheels that commuters have to put up with right now.